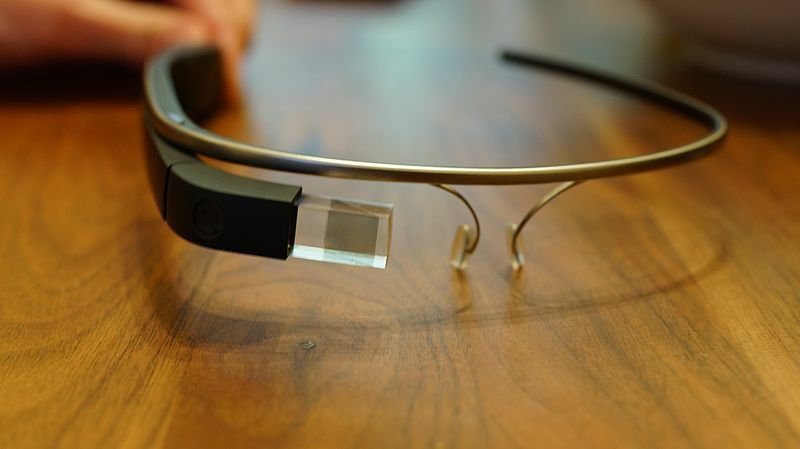 It just seems like Google Glass can’t get a break when it comes to law enforcement and wearing the gadget in public. After the recent court case involving Google Glass while driving, it seems like an Ohio movie theater became the next scene where an unfortunate patron would learn the consequences of wearing the device. The Gadgeteer posted on Monday a firsthand account that appears to be from a member of the Glass Explorer program. This patron, wearing his Glass prescription glasses, was suddenly pulled from Jack Ryan: Shadow Recruit and interrogated at length by “feds,” who accused him of attempting to pirate the movie by recording it. What followed was over an hour of the “feds” telling me I am not under arrest, and that this is a “voluntary interview”, but if I choose not to cooperate bad things may happen to me (is it legal for authorities to threaten people like that?). […] They wanted to know who I am, where I live, where I work, how much I’m making, how many computers I have at home, why am I recording the movie, who am I going to give the recording to, why don’t I just give up the guy up the chain, ’cause they are not interested in me. Over and over and over again. Movie theft is something we take very seriously, and our theater managers contact the Motion Picture Association of America any time it’s suspected that someone may be illegally recording content on screen. While we’re huge fans of technology and innovation, wearing a device that has the capability to record video is not appropriate at the movie theatre. At AMC Easton 30 last weekend, a guest was questioned for possible movie theft after he was identified wearing a recording device during a film. The presence of this recording device prompted an investigation by the MPAA, which was on site. The MPAA then contacted Homeland Security, which oversees movie theft. The investigation determined the guest was not recording content. On Jan. 18, special agents with ICE’s Homeland Security Investigations and local authorities briefly interviewed a man suspected of using an electronic recording device to record a film at an AMC theater in Columbus. The man, who voluntarily answered questions, confirmed to authorities that the suspected recording device was also a pair of prescription eyeglasses in which the recording function had been inactive. No further action was taken. In the last few years, movie “camming” has become a huge, with theaters monitoring patrons for cameras or microphones. A man convicted of helping record films in theaters and release them online received a 40-month jail sentence in 2012. Even though Glass’ recording limits can be hacked, the glasses are not designed for long term recording. “I didn’t even think about wearing my old pair of glasses to the movie, and I didn’t have my old glasses with me,” he told Phandroid in a followup interview. “I always carry an ’emergency pair’ in my car, but the car was in the parking lot.” As his lenses were fitted with prescription lenses, this pair seemed to be used for function, not aesthetics. MPAA spokesperson TJ Ducklo has also weighed in, agreeing that Glass doesn’t seem like a piracy risk. Though the movie theater employees had, in the past, asked about the glasses, they had never asked him to remove them, or expressed any dissent to his wearing them during a showing. But during the incident with the ICE agents, he described the agents pulling the glasses off his face, and additional police officers and security guards waiting outside the theater, though these details have not been confirmed by ICE. It is confusing that the theater employees had never complained in the past. With the rise of wearable tech, it seems that the adjustment of acceptable social interactions, and legality, is a bit slow to catch up.